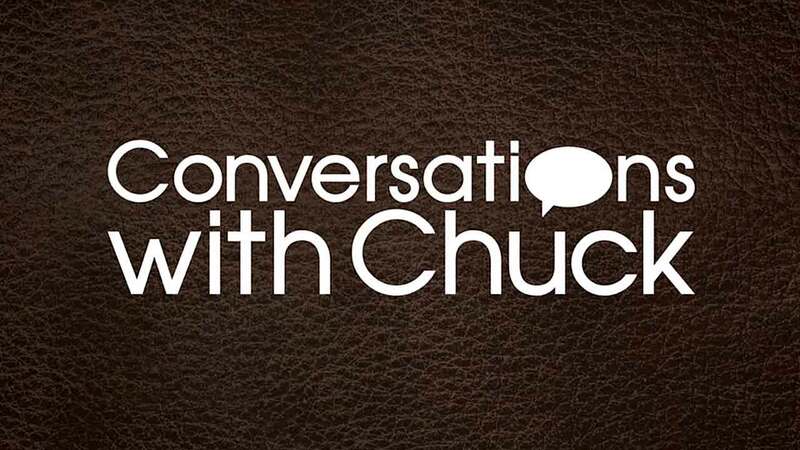 Chuck and Ney discuss where a life of faith comes from. Taking God at His Word doesn't mean we'll never be fearful, but as we face fear with faith and see God act, our faith grows. What kind of faith can blossom in a country closed to the gospel? Ney Bailey says it's the kind that makes people willing to sit and wait six hours for a Bible teacher to arrive to teach them. The flood Ney experienced hasn't been the only tragic loss of life that God has used to change hearts. Chuck mentions another incident which birthed a book that greatly affected him. Ney Bailey received Christ in 1951 at a Billy Graham Crusade. But she didn't really walk closely with God until years later. 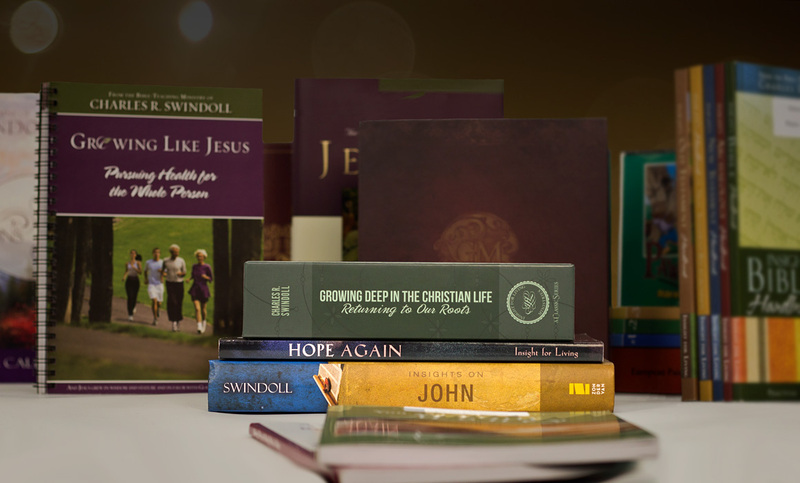 Learn how she reconnected with her faith. What is our greatest obstacle to faith? You might think it would be unbelief, but Ney and Chuck name something else that tends to stand in our way more, capturing our feelings. Do you wish you had made some different choices throughout your life? Here's the key to overcoming regrets and walking by faith when God doesn't answer prayer in your timing. Have you ever been in a hopeless situation where you had no choice but to wait on God? Ney shares a harrowing event that left her shaken but allowed her to see God work mightily.